This page displays all the campervans that are available for hire in Berwickshire . If you would like further information or to speak to the camper's owner about hiring their van please visit their Camperbug page, by clicking below. I am BetsieT2, hire me today! 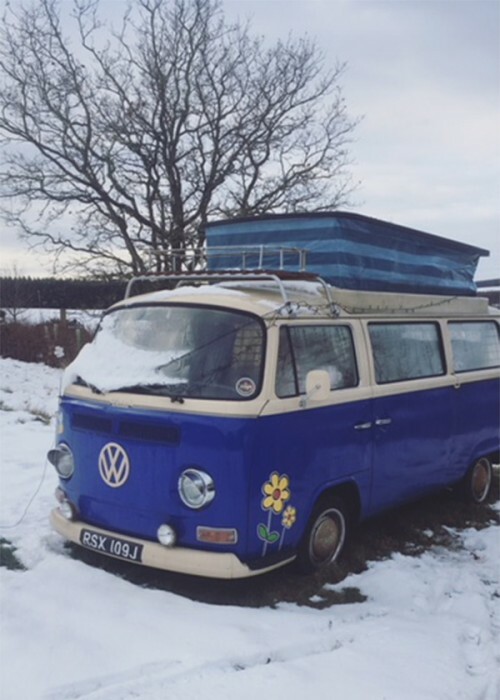 Betsie is wonderful old lady and perfect to enjoy exploring the Scottish Borders and Berwickshire countryside.